Today, I’m going to share an interesting online service call Bridge URL which is going to be very useful for Bloggers like you and me. Sometimes, it’s very difficult to Combine multiple links at once and share it. You have to open so many pages, then copy the link, then send the individual links to your friend or whoever you are sending the links to. That person could also get confused with so many links. But, if you could combine all those links into a single URL, it would make all the work very easy. One of the sites which help us to combine many links in one link is Bridge URL. How to use Bridge URL service? 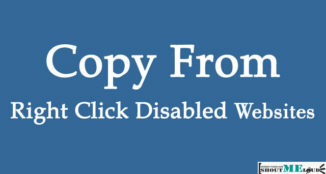 It’s very simple to combine the URLs in this site and the presentation of the multiple links is just awesome. The links are presented in like a slideshow format. For eg. see this link. When somebody clicks this URL the first page in the URL list will open and there will be options for “Previous and Next” in the right and left side of the screen. You can even use BridgeURL to showcase your top articles. This is very useful when you have to share some links with your client or your readers. 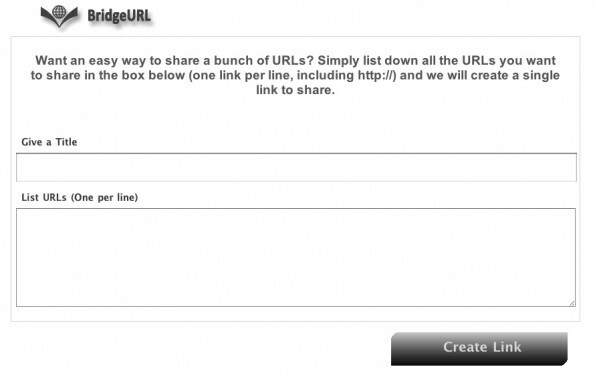 Or you can compile a URL list like beginners guide and share it on Twitter or Facebook. Since such links are very useful, it will get many shares. Well, you can think of many usage of this service and if you have an out of box idea, I would love to hear it via comments. 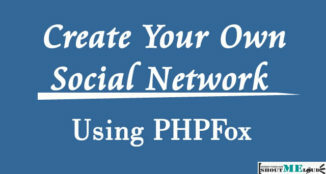 Other similar service which you can try is Linkbunch. This is a must try tool and a very helpful one. 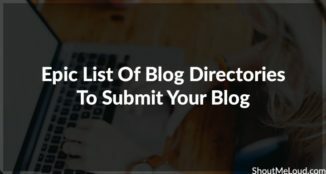 I used this tool to combine all my guest posts in one single link so that I can share them easily. You could use this tool in many things so do try it. If you know more services which will let you combine multiple URL’s into one, do let us know. Hey this is a very cool plugin for adding multiple URLs. Never heard of this before. I’m glad you shared this with us.